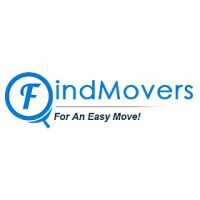 Elide Brooklyn Movers NYC offers professional moving services for your upcoming relocation needs for reasonable prices. 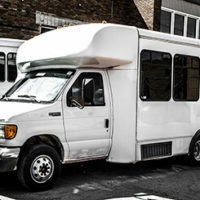 We have all the necessary equipment and stuff to make your move a pleasant and stress-free experience. Our movers are professionally trained and uniformed. 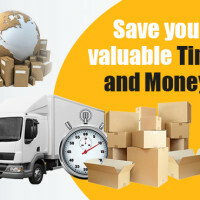 We guaranteed the best moving quality for the best reasonable prices.